Window Bag Comic Books for Signing at Comic Conventions! A FREE Step by Step Guide. 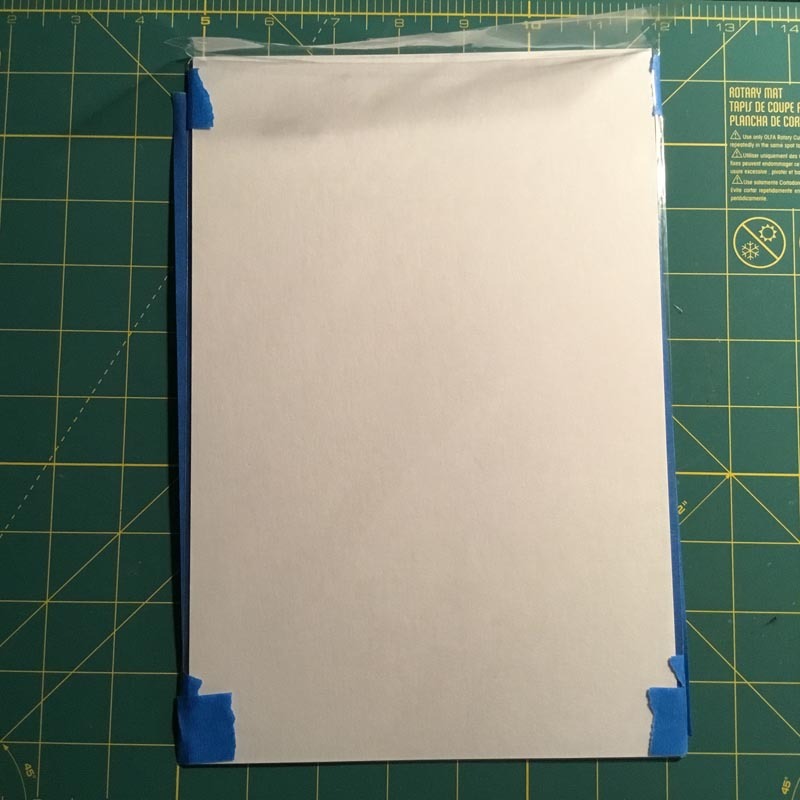 Learn how to Window Bag Comic Books for Signing at Comic Conventions! A FREE Step by Step Guide. 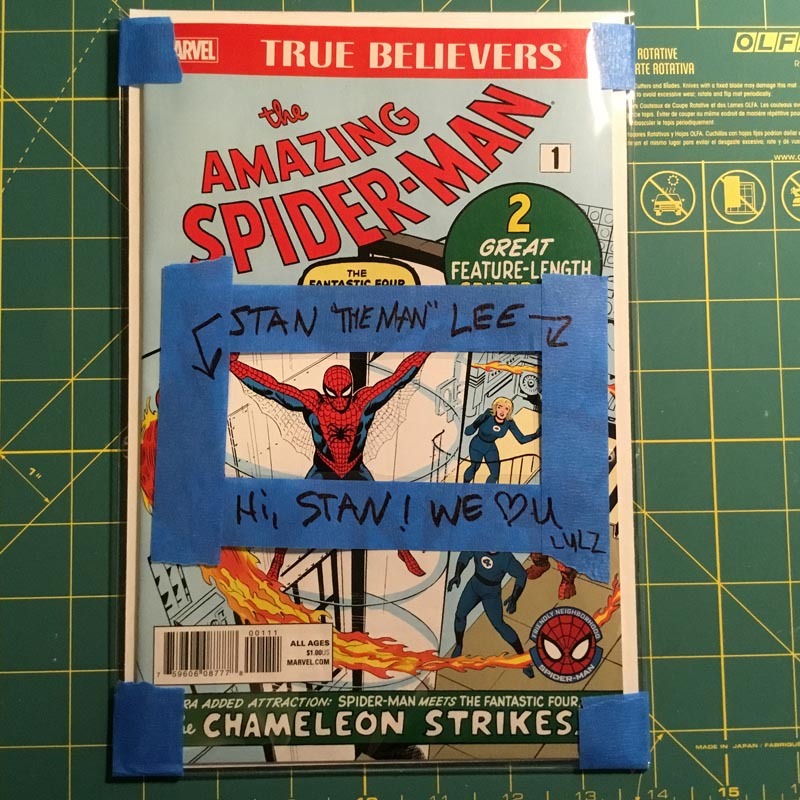 Today we will window prep an Amazing Spider-man #1 for Stan Lee to sign! 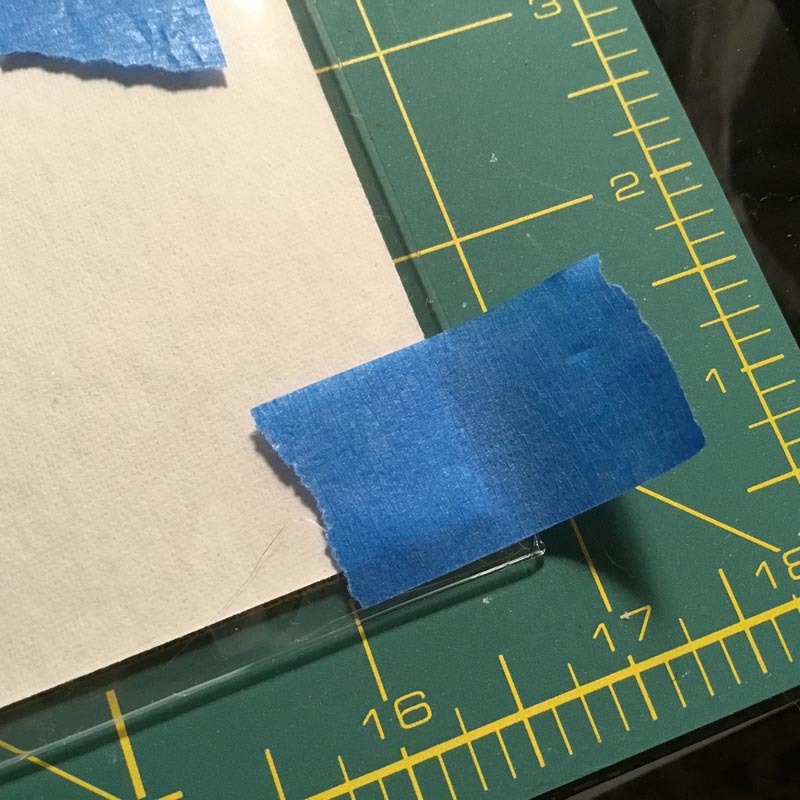 You will need: Mylite2 and Fullback, 1 exacto knife, 1 sharpie black marker, skinny blue painter's tape from the hardware store, and a small cutting board from a kitchen department store area like at Target or Walmart. 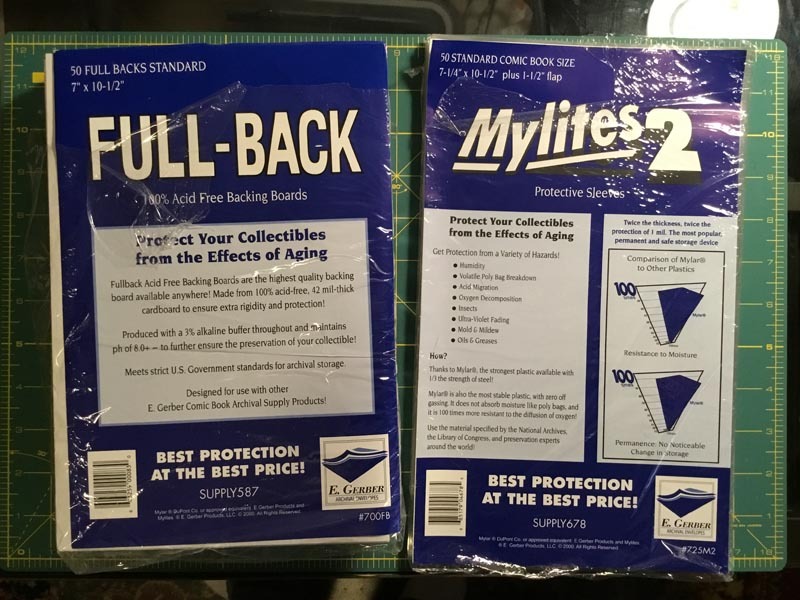 Mylites2 and Fullbacks are recommended for absolute protection of your 9.8s and 9.9s. BCW works, but I suggest otherwise. Do not use Ultro Pro. 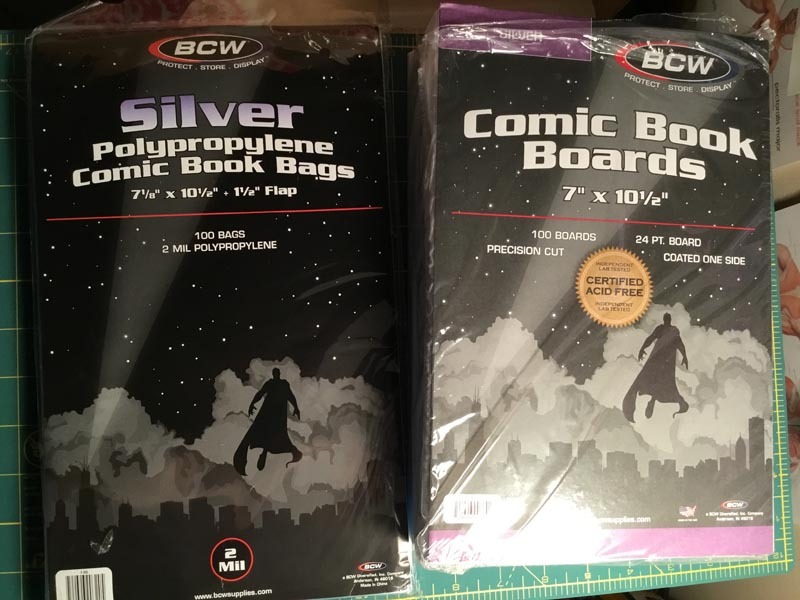 An alternative to Mylites2 and Fullbacks, I would use BCW bags and BCW boards. I do not personally like Ultra Pro because they bubble and wrinkle a lot. 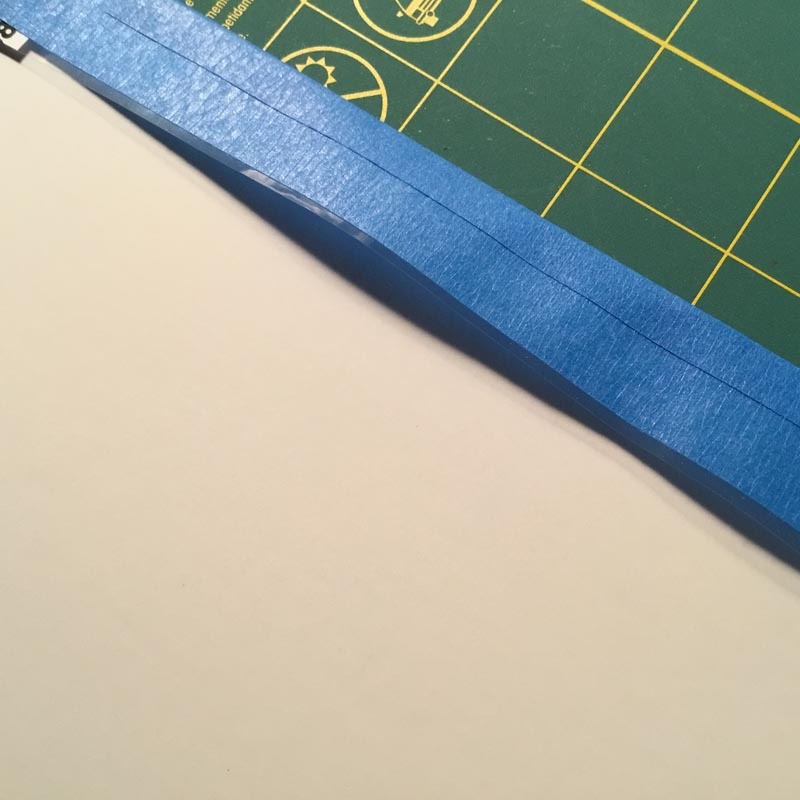 This can cause problems possibly during the handling of your book. This is only a personal preference however, do not let me scare you away from Ultra Pro. 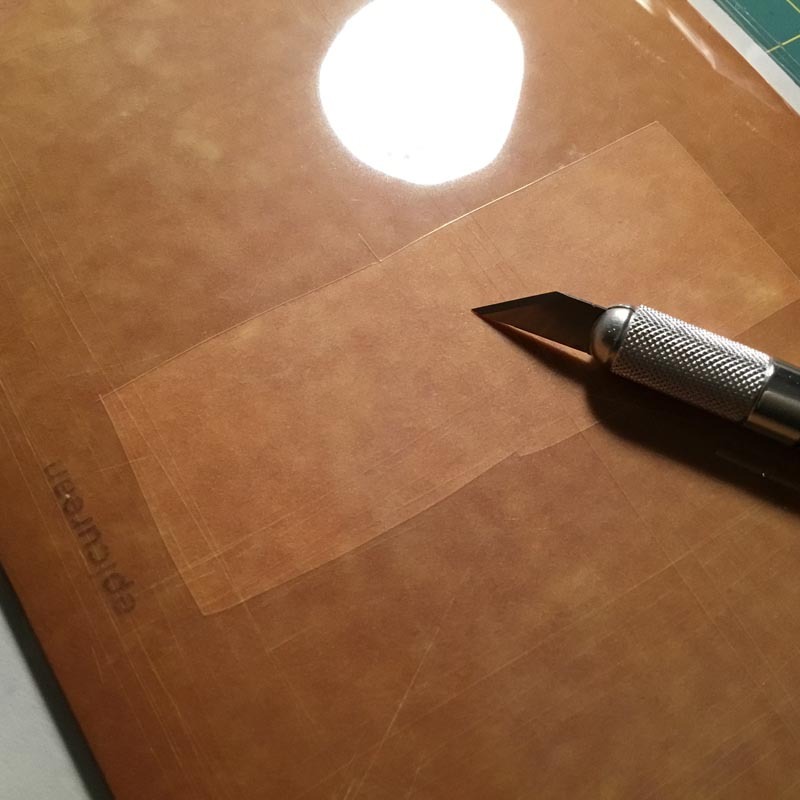 Slide the cutting board out of the bag/board. 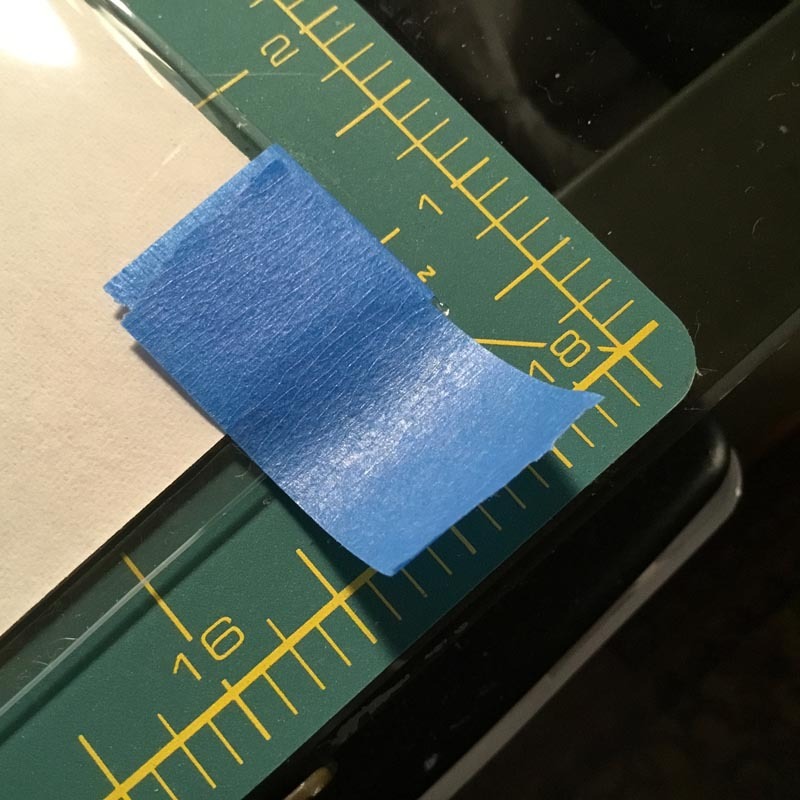 Place skinny blue painter's tape around the window you cut. 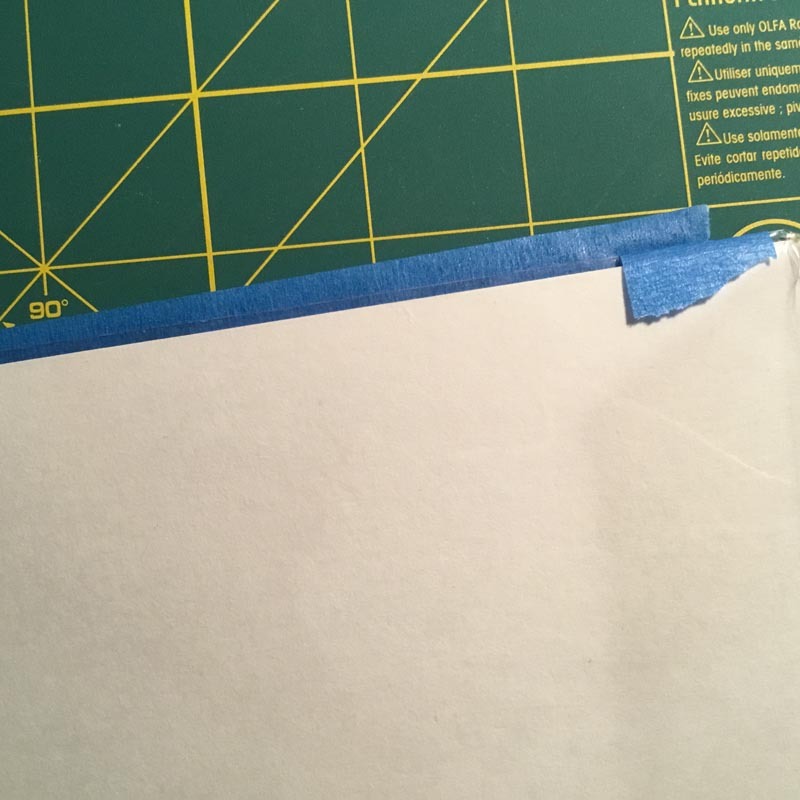 Place painters tape around the hole, creating a visible border for the signer. 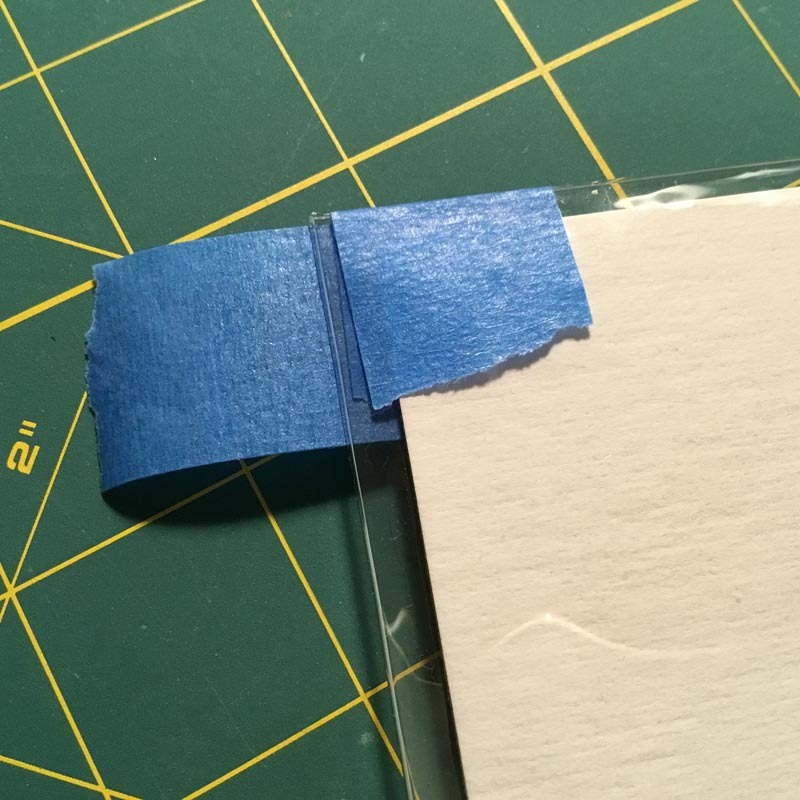 When placing blue painter's tape at the top corners, be sure to place the tape below the flap line so it doesn't get stuck when the grader is trying to remove the comic! On the opposite side, type or write on the backer board your name, address, phone number, email address. 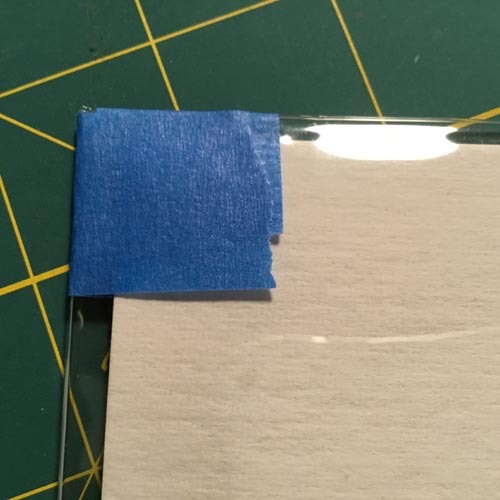 Seal the bag/board with only 1 peice of skinny blue painters tape for easy removal for the grader. 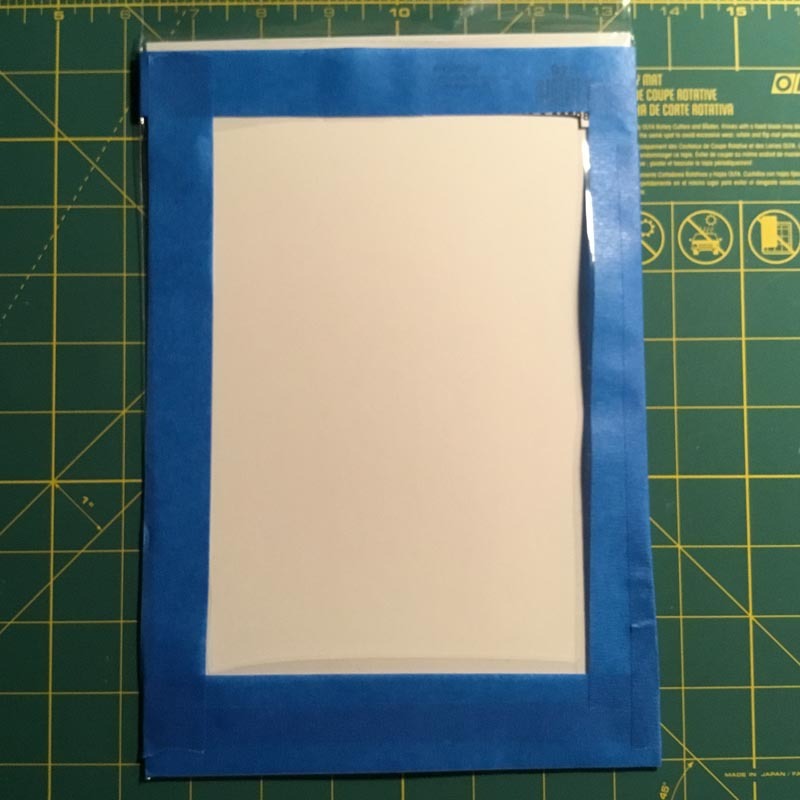 Tape or write your details sheet to the backer board that is slid inside the mylite2. 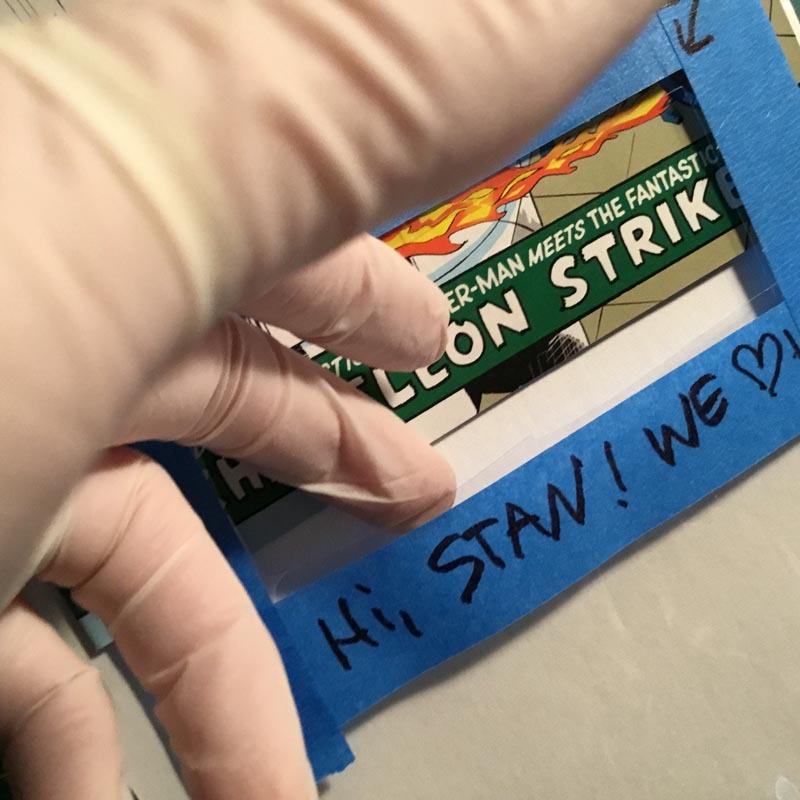 In the space provided below, write the year, title, publisher, and name of the comic book along with issue number. Write who you want to sign the book, and instruct what services you want provide. 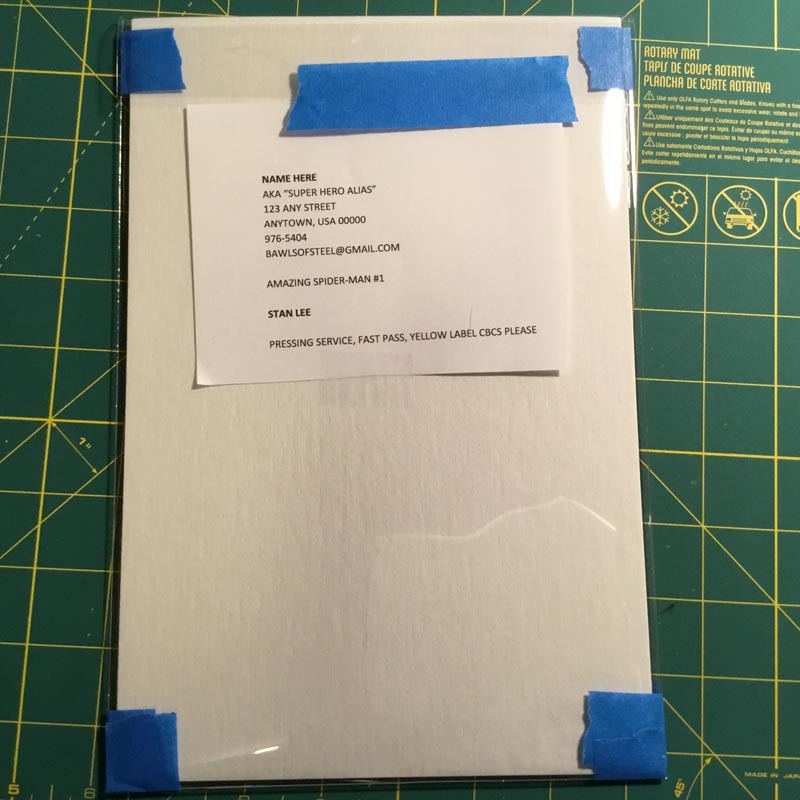 This includes any additional instructions, and fast pass, yellow label authorized signature witness, pressing, etc. 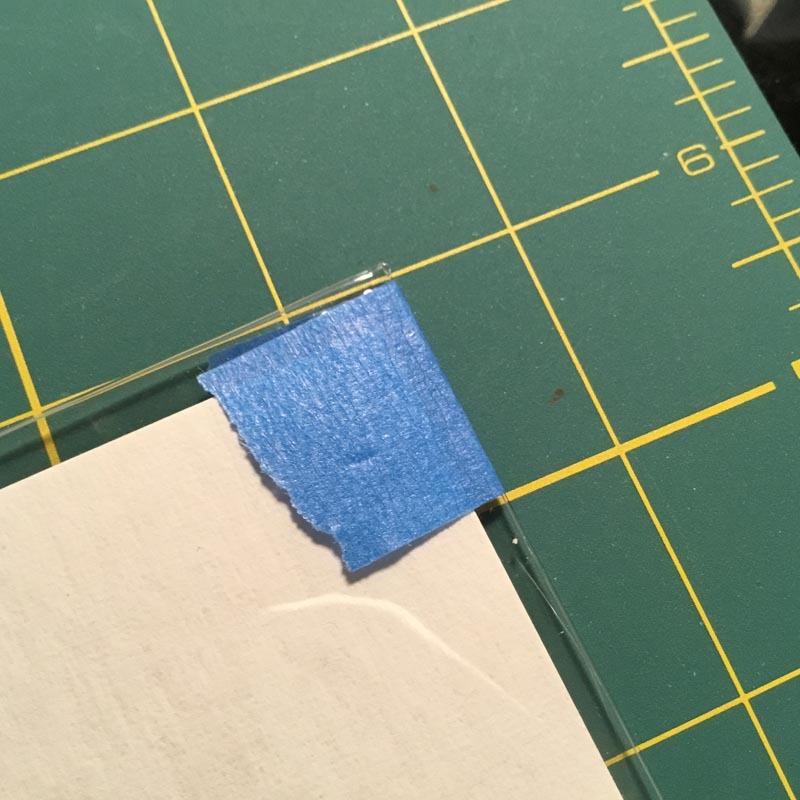 One thing to mind is if you have tape overlapping the sides, protect the book behind it! It might not even be your book! 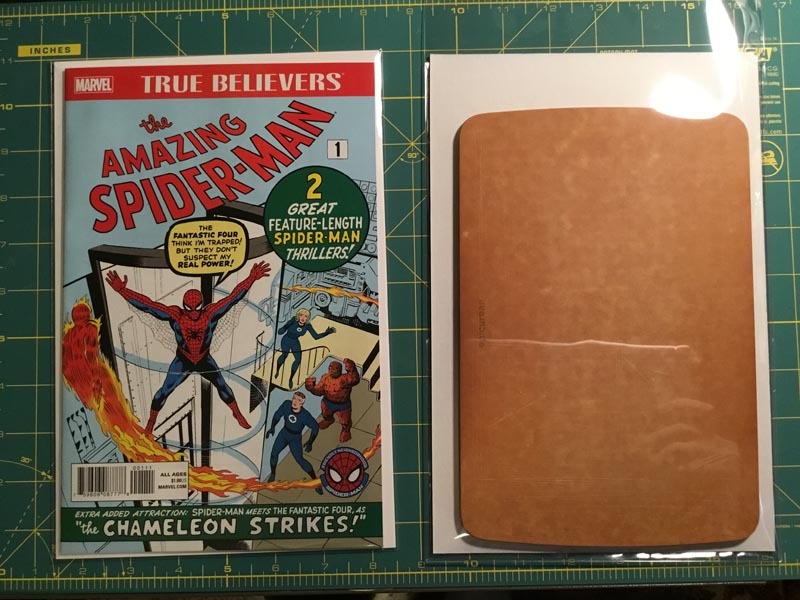 Sketch covers. What if you want a sketch? Or, better yet: What if you have like 5 people you want to sign your book? Make a BIG WINDOW! 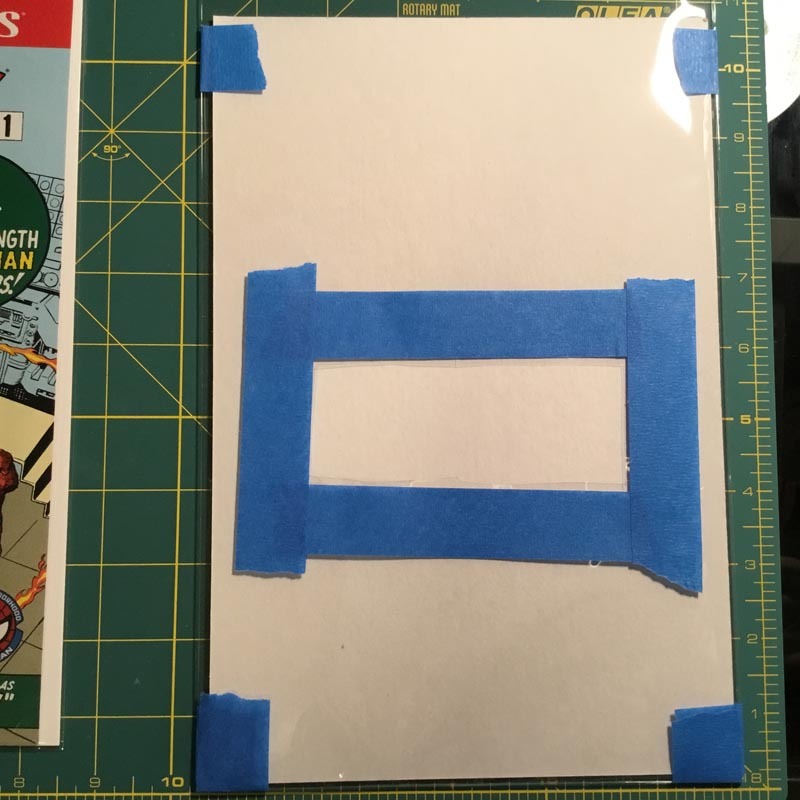 Watch for making the window too big or it will want to flap out on the sides. 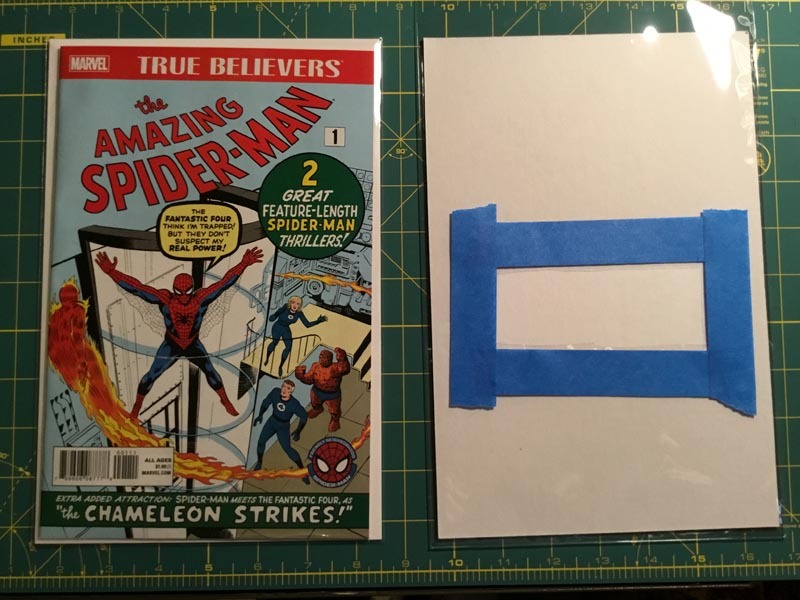 Try to make the window smaller or use double tape for the window frame. 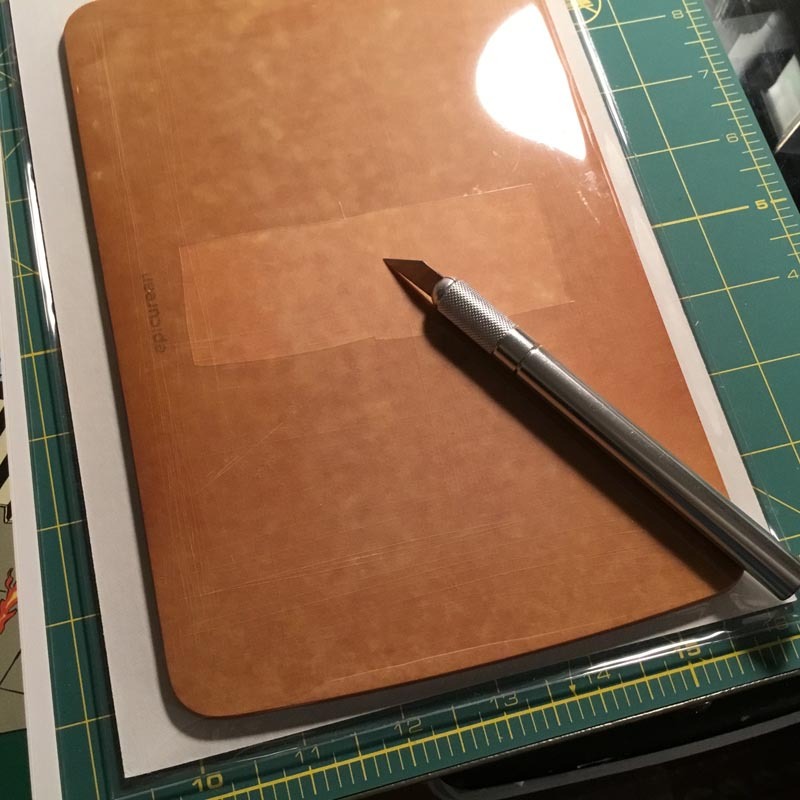 You have now finished prepping your book. Good luck! 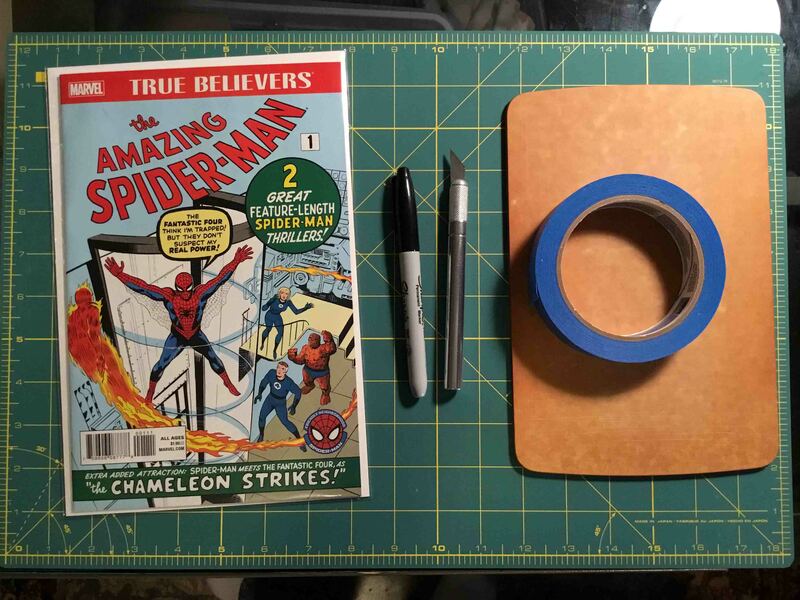 If you want to maintain a 9.6 or 9.8 or even a higher grade on your book, but you want to get it signed by a super famous movie star celebrity or hot shot reclusive artist, you need to prep that comic book! Window bag your comics. 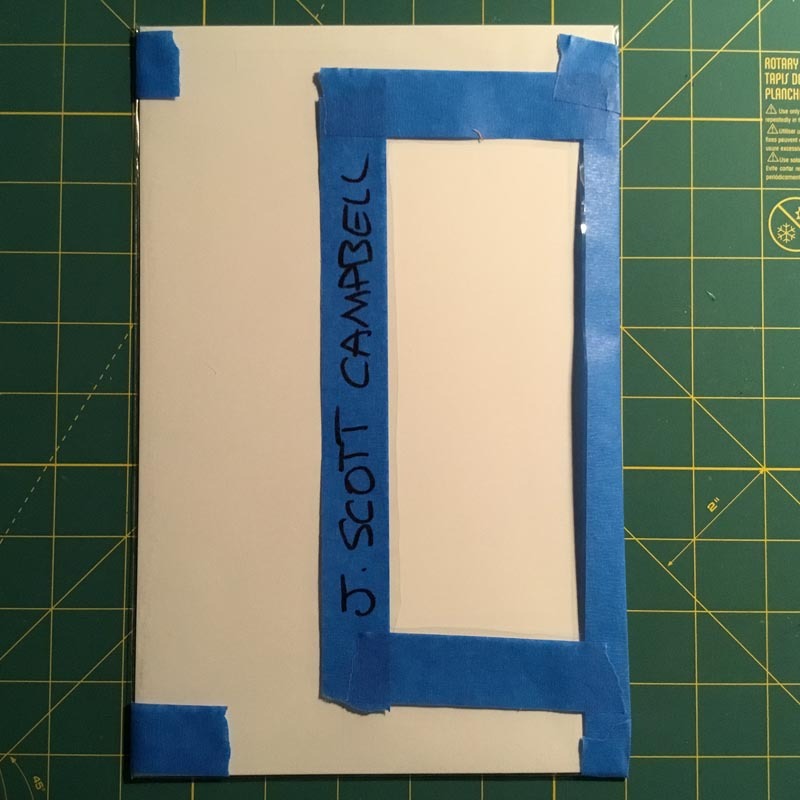 It's the safest and most reliable way to prevent as much handling of the comic before and after signing. Most facilitators require it these days. 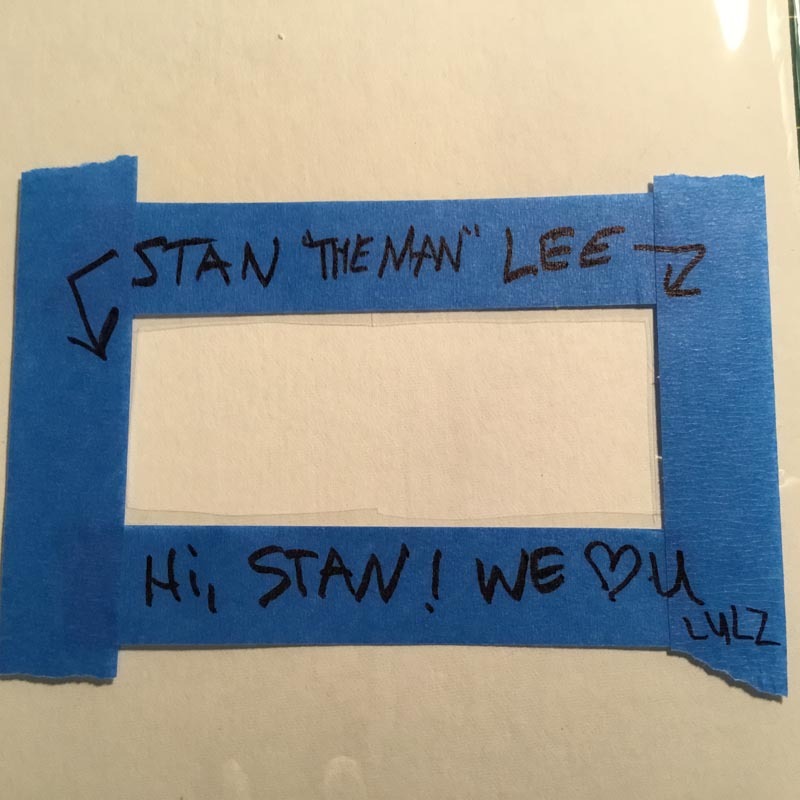 Some creators such as Jim Starlin and a few others are against this practice so you should definitely research the person who is signing first to make sure they are okay with it. Most creators are fine with it, and use it as a basis for additional income. Here is page shows you a detailed step-by-step guide that will walk you through the process. 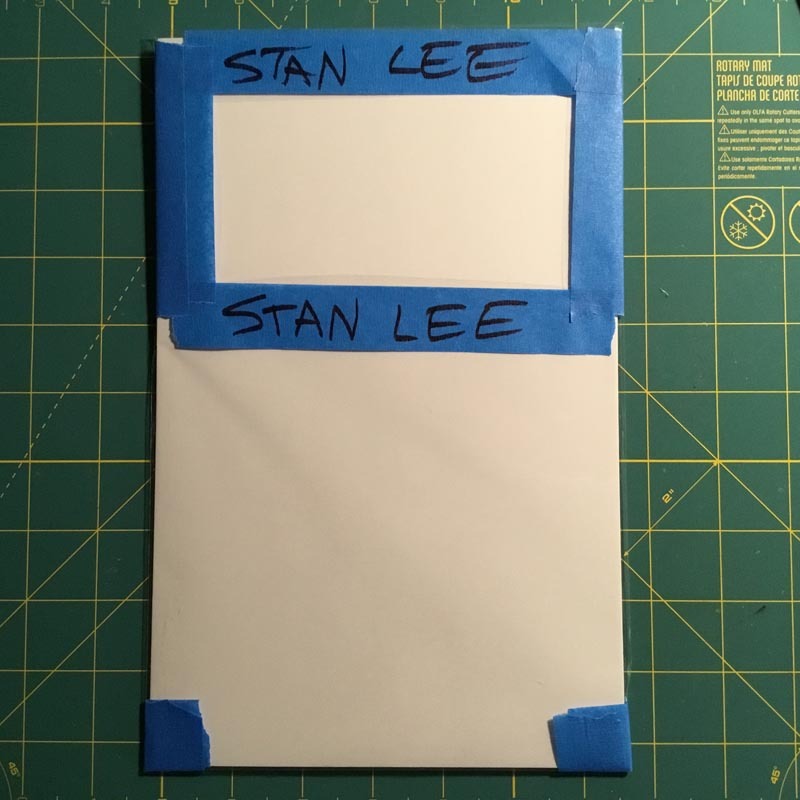 If you want to maintain a 9.6 or 9.8 or even a higher grade on your book, but you want to get it signed by a super famous movie star celebrity or hot shot reclusive artist, you need to prep that comic book before you ship it to your facilitators. Well, now you need to ship it safely across the United States! 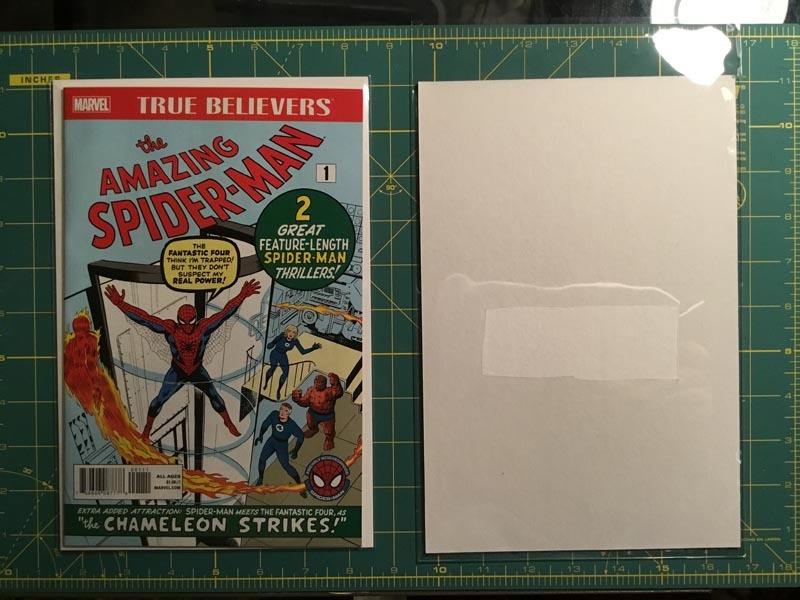 Here is a detailed step-by-step guide that will walk you through the process: HOW TO SHIP COMIC BOOKS SAFELY THROUGH THE U.S. POSTAL SERVICES. This can also be a great guide for ebay sellers as well.